When you decide to sell your home or property you often have one goal: close the sale on time, without any problems, so that you can move on to the next stage of your life. Unfortunately, things do not always go as planned. You should be prepared. 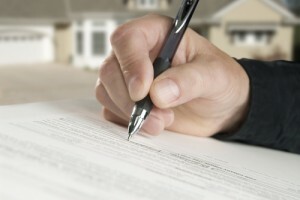 To do so you should talk to an experienced real estate lawyer at Lévesque Law Offices before you begin. We will be happy to represent you in the sale of your home.